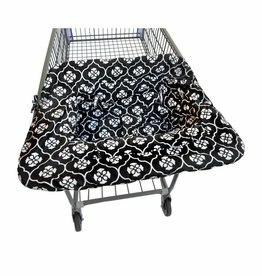 High Chairs & Boosters - Grow Children's Boutique Ltd.
JJ Cole's reversible shopping cart cover is sure to provide protection for baby. 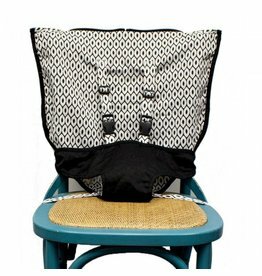 The Mint Marshmallow Travel Seat is a must have accessory for any child. 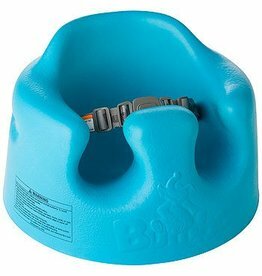 Bumbo Baby Sitter Seats are endorsed by pediatricians, orthopedists, physical therapists, and occupational therapists. 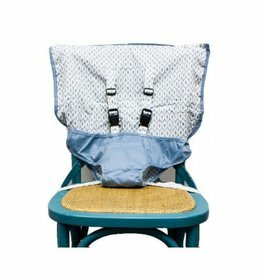 Light weight and good for travel the Bumbo Baby Sitter Seats provide excellent support and hygenic coating wipes clean in no time.